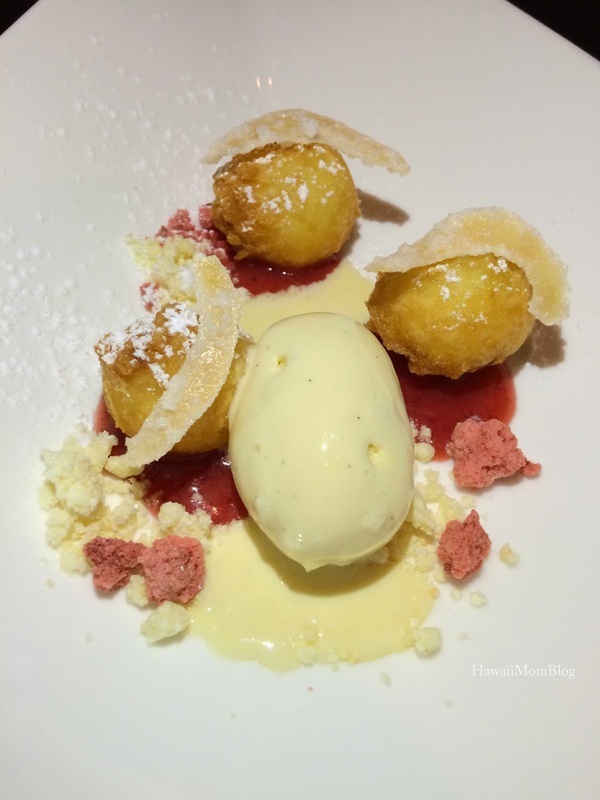 Because during our trip to Kona we didn't leave the Four Seasons Resort Hualalai at Historic Ka`upulehu, all of my favorite eats were from dining venues on property. 1. 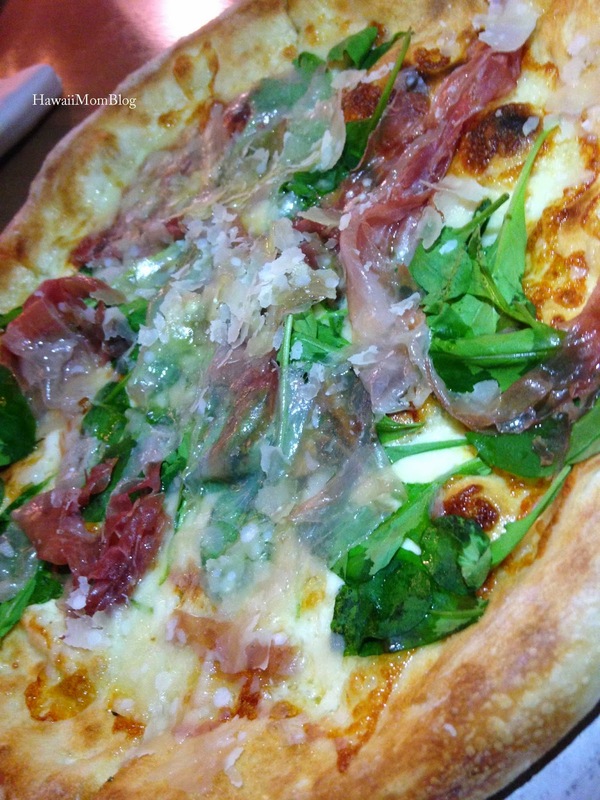 Mascarpone, Prosciutto, Local Arugula, Parmigiano Reggiano Pizza from Beach Tree - Simple, classic ingredients on an oven-fired crust (made with imported flour) resulted in pizza perfection! 2. 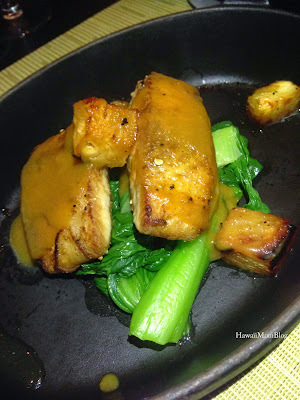 Roasted Pineapple Mahi from `ULU Ocean Grill - The miso butter sauce really made the dish! 3. Batik Room Bon Bons, circa 1964 from Beach Tree - A playful presentation of these bite-sized treats made them even more delicious! 4. 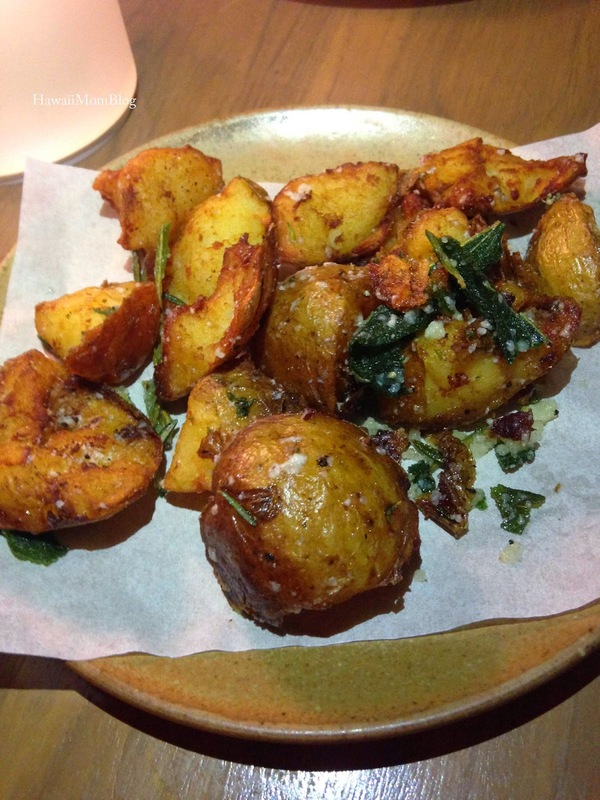 Tuscan Fries from Beach Tree - Yes, my favorite dining experience took place at Beach Tree. Everything I ate there was phenomenal. Including these fries! 5. 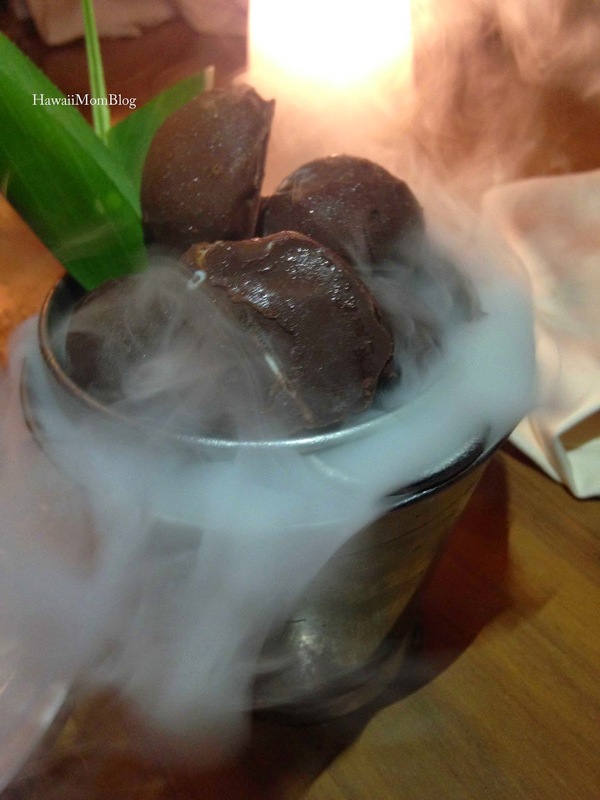 Tempura Coco Crunch Cheesecake from `ULU Ocean Grill - What a fun twist on traditional cheesecake. I especially loved the addition of the strawberry rocks! 6. 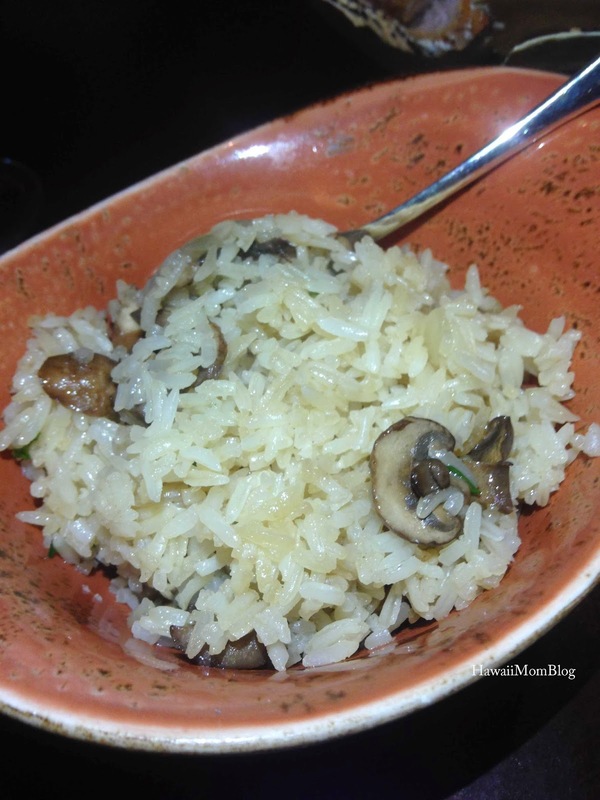 Mushroom Fried Rice from `ULU Ocean Grill - Such a simple dish, yet so flavorful. I'd choose this side with any entree! 7. 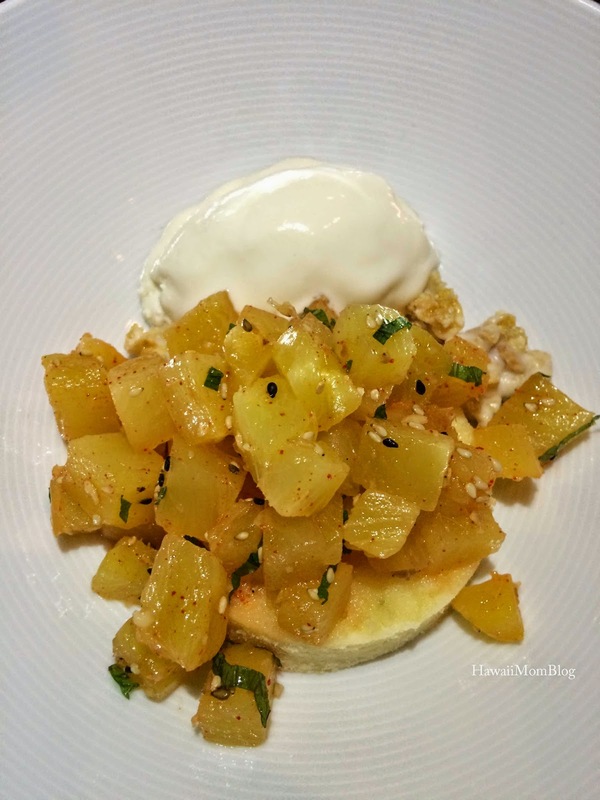 Pineapple Poke from `ULU Ocean Grill - Prepared tableside, the contrasting textures and flavors made for a delightful dessert! 8. 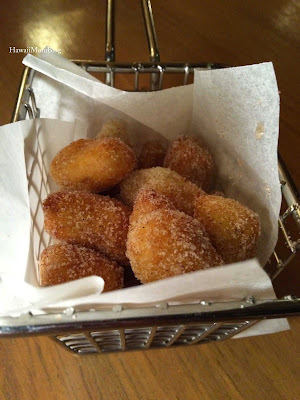 Zeppole from Beach Tree - An after dinner treat of bite-sized fried dough dusted in sugar. So yummy! 9. 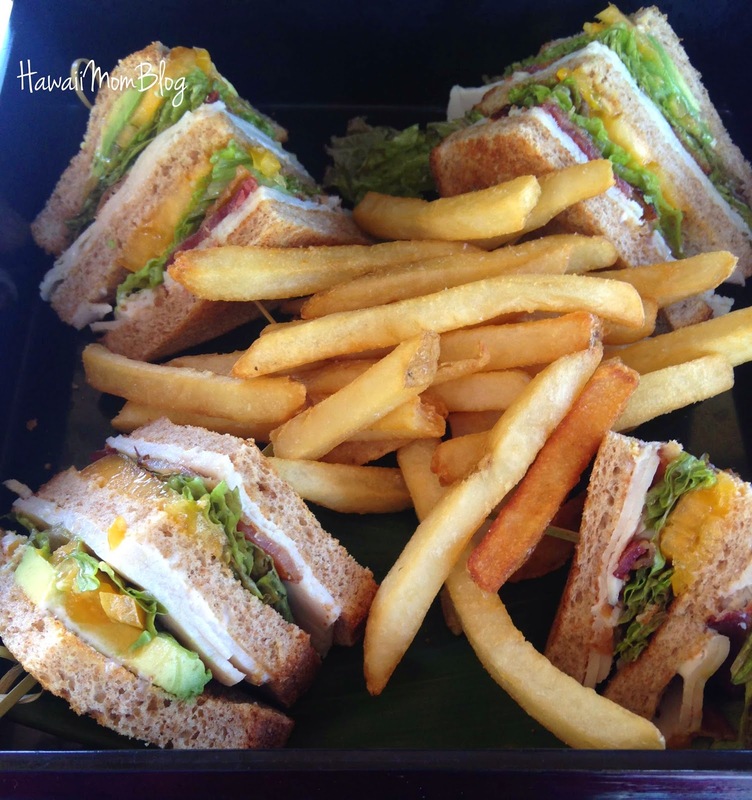 Organic Turkey Club poolside - With avocado, bacon, and WOW tomato, the sandwich was so satisfying - I could only eat 1/2. 10. 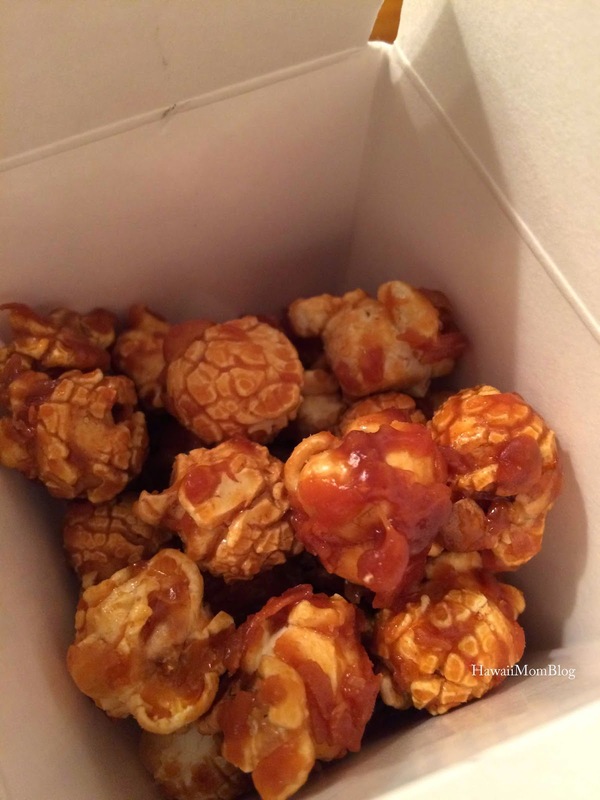 Coconut Volcano Popcorn from `ULU Ocean Grill - A little thank you gift to all the guests who dine at `ULU Ocean Grill - it had a nice spicy kick and was so addicting.